Life Online - @Sheneller and her travels on #PassionPassport! Shenelle Rodrigo spoke to us about her take on travel and why she loves it! Shenelle – It is a hobby for me. I travel with boyfriend and my friends a lot within the island and outside of Sri Lanka. I got into travelling when I was working in Red Bull and we had to travel around the country for certain events. Even from before, as a kid, we used to travel a lot. My parents made a point get out of the city and to travel around during all the holidays. 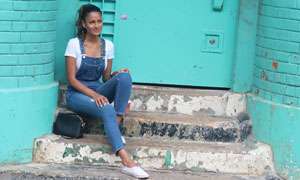 Shenelle – I’m into photography in general and when I was working Red Bull, I used to take a lot of photographs our travels for work. When I opened an Instagram account for my Modelling work, it became this place where I can share my interests, and travelling being a big interest of mine, is a constant presence on my page. How do you decide on which places to go to? Shenelle – We look for places where people can afford to go. When we were deciding on Thailand, we looked at Vietnam and Philippines too. We look at countries that are convenient to reach from Sri Lanka as well. Also, we look at places where there are many things to do in a long span of time, in the case of Thailand, we spent 3 ½ weeks there and yet had so many places to visit and things to see. How do you manage your time and expenses as a frequent traveler? 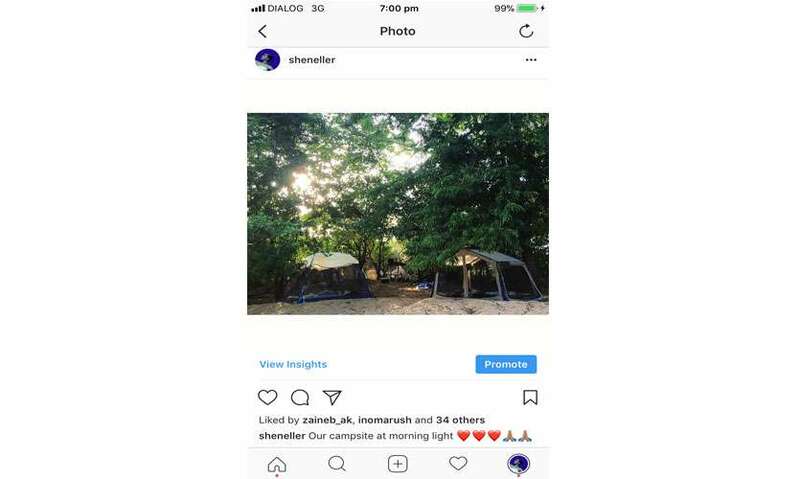 Shenelle – We research almost for a year when we planned the trip to Thailand. We spoke to people who went there and check the hashtags on Instagram. My boyfriend did an Excel sheet of the list of expenses we may have and so we can figure out how much it cost for basics such as food, accommodation, and transport, and then look at how much we can spend on the entertainment and the attractions. We did a very budgeted trip there. We mainly had cup noodles for breakfast so we could save that cash to enjoy a nice lunch or a dinner. Shenelle – I like to spend my time outside, where I can get to know the culture and the people in that area and see how they really live, it’s really interesting for me. I’m also very nature-oriented. When I travel I like to see waterfalls go hiking or go to the beach. One other thing I like is to see old architectural buildings, so when we go somewhere I like to look for unique buildings or structures. What do you always have with you when travelling? Shenelle – This might be surprising, but I always take small a bottle of extra virgin of coconut oil. I use it on my hair so that it doesn’t get frizzy, for saltwater or river water etc. It’s also good as a sunscreen and moisturizer. I also take this crystal, I bought from the good market that is an excellent deodorizer. You have to just add some water to it and apply on the underarms. The crystal gets smaller with usage. When we travel, we decided not to take our watches, since we didn’t want to always be checking the time. I also bought a neck pillow when in Malaysia since there was a 12-hour transit to Shanghai, and now I take it with me wherever I go. Shenelle – I used always want to try the street food but now since I went vegetarian, I look for vegetarian street food. I take pictures of where ever I go and also take a lot of videos. When we look at them, later on, it gives us the feeling of being there. My boyfriend has this thing where he has to have an ice cream where ever he goes. One time, we were coming back from Hiriketiya, little beyond Mirissa, and it was getting late and everyone was little tired, but he insisted that we have ice cream at Galle Fort since we are passing by. Hiriketiya is an up and coming place and we have been there quite a few times! What travels you have you got planned next? 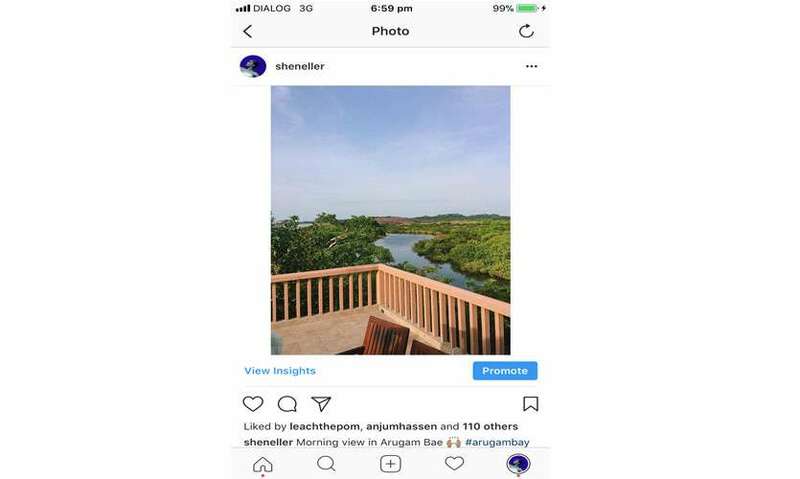 Shenelle – Not sure yet, maybe Vietnam or Philippines at the end of the year. We are thinking of a Euro trip, probably next year.